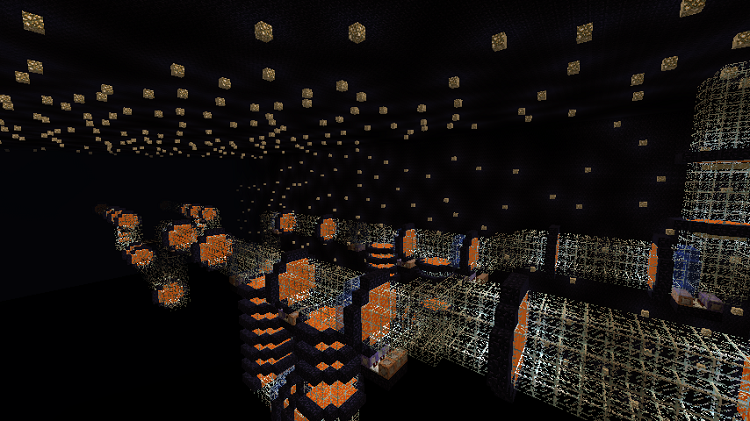 MVP Parkour Map 1.10.2 Would you want to play the hardest parkour? Well, here it is! 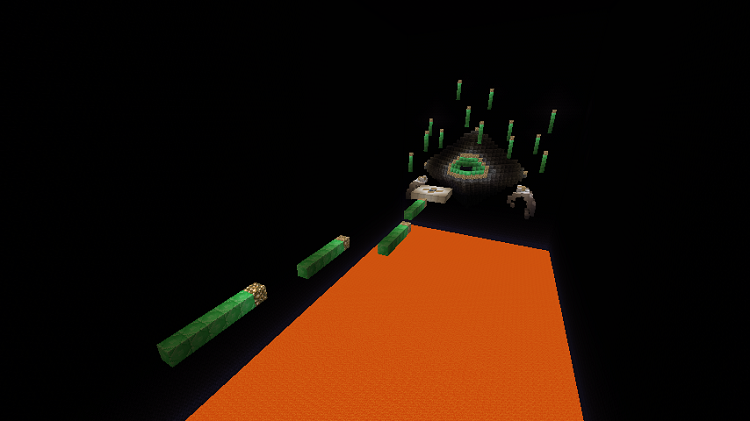 MVP Parkour Map 1.10.2 includes 21 stages, including 2 mid boss stages and 1 final boss stage. There are many blocks, obstacles, and adversities. 2. Hard stages that you can’t see other maps. 3. Final boss whose name is “Cryon”. you can meet with Cryon at final stage. 1. YOU MUST PLAY ‘MVP PARKOUR’ ALONE. 2. You must play it in 1.10.2.